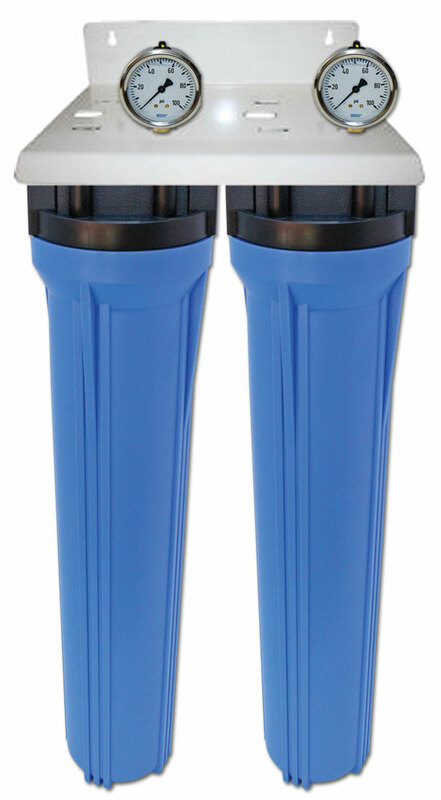 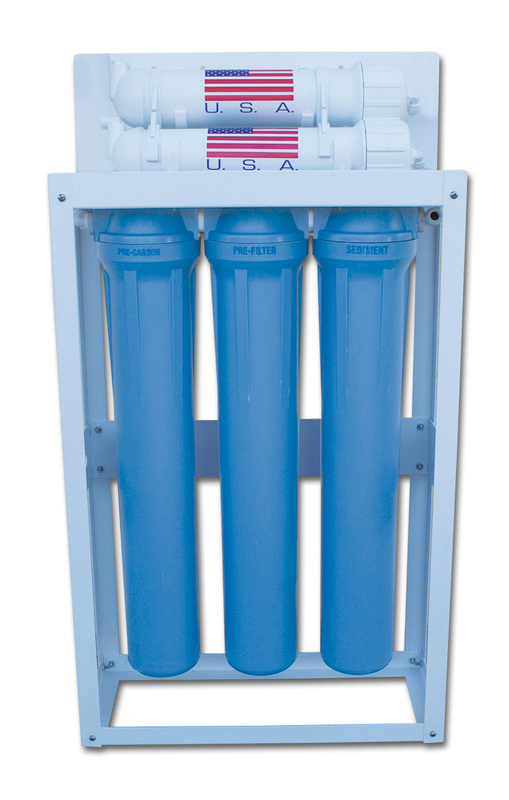 4.5"x20" polyester pleated sediment filter with Siliphos® Scale Inhibitor reduces dirt, sand, rust, sediment and protects equipment against limescale corrosion. 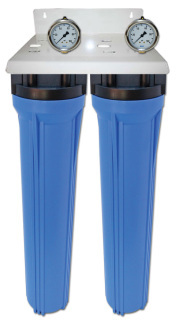 For greater dirt-holding capacity, lower pressure drop and greater flow rate. 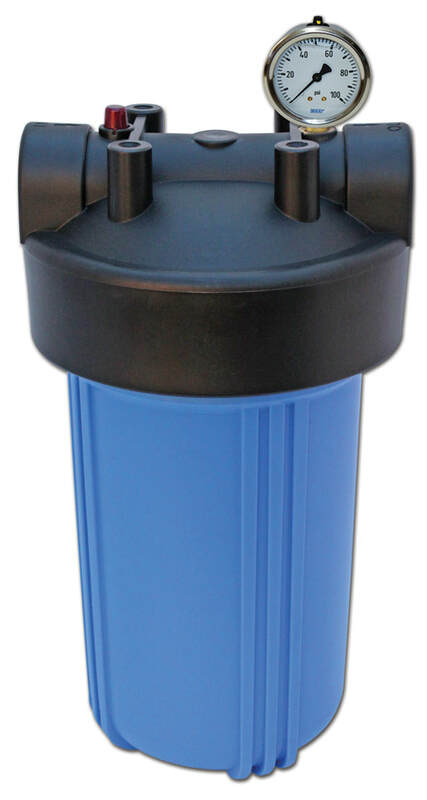 Can be washed and reused up to two times. 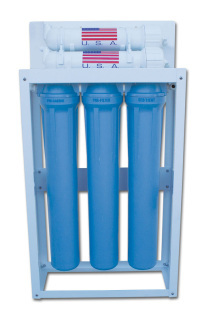 Used for whole house systems and water heater systems.